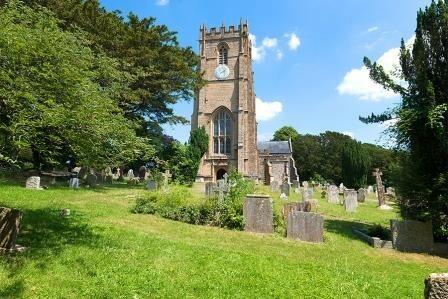 Set in the Marshwood Vale – an Area of Outstanding Natural Beauty near Charmouth in West Dorset, 5 miles from the Devon border – on the Jurrasic Coast (Fossils), a designated Site of Special Scientific Interest, proposed as a World Heritage Site. Berehayes Farm Cottages are situated in the small historic village of Whitchurch Canonicorum, a conservation area, on the edge of the glorious Marshwood Vale. The ancient Church of St Candida and Holy Cross, known as the cathedral of the Vale, is situated in the midst of the village and is the only Church in the country to contain the relics of the Saint that it is named after. 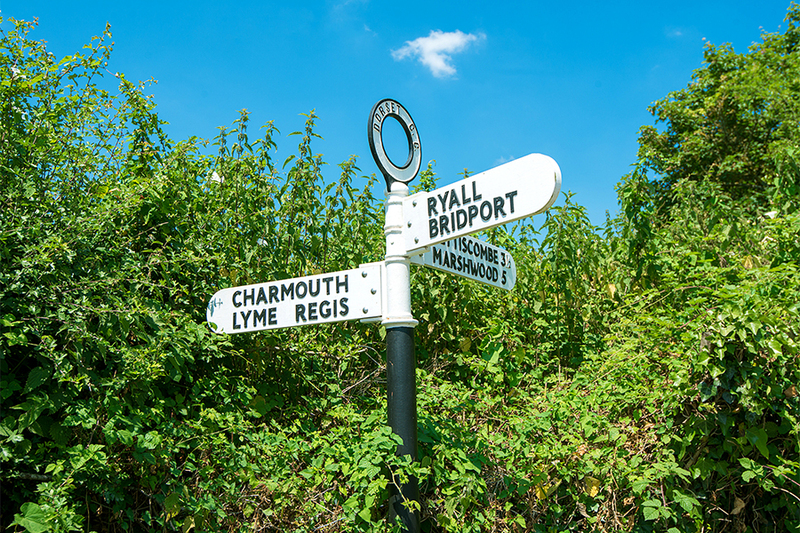 The surrounding countryside is deservedly designated as an area of outstanding natural beauty and there are magnificent unspoiled views in every direction. The major historic sites at Lamberts Castle and Pilsden Pen are within easy reach and reward their visitors with some of the best views across Dorset. 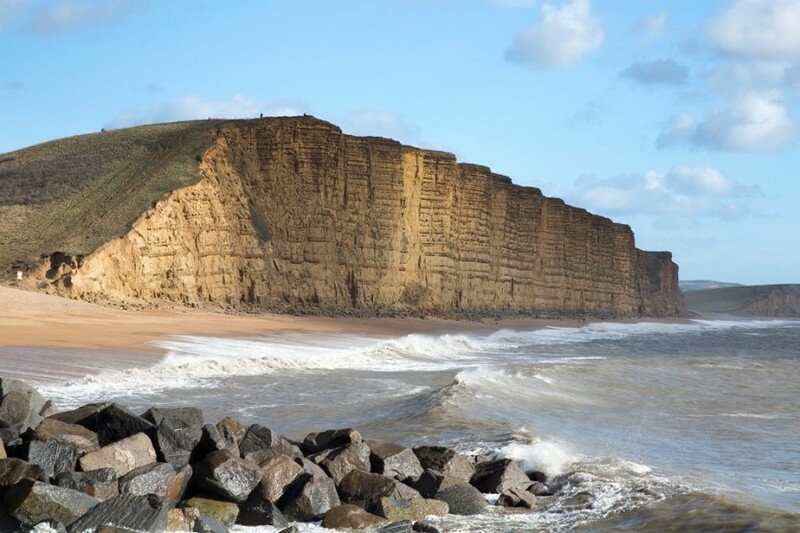 The Heritage Coast footpaths stretch for miles around Lyme Bay, over Golden Cap (the highest point on the south coast) and along Chesil Beach, providing panoramic views that are truly spectacular! 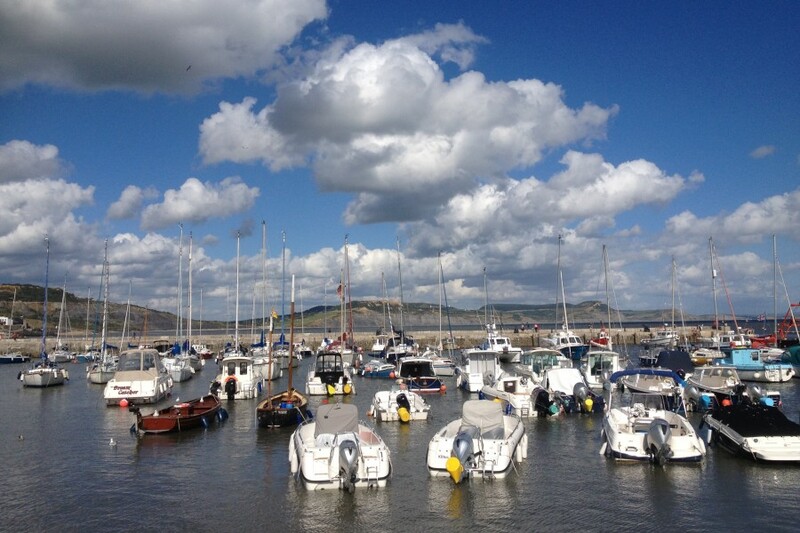 Lyme Regis, to the west, with it’s ancient Cobb harbour and West Bay (Bridport), to the east are both within 5 miles. 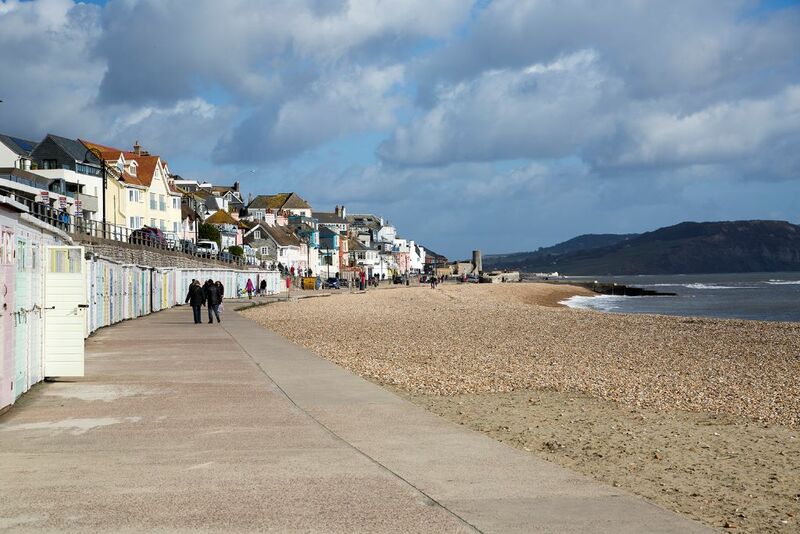 Charmouth has a sandy beach and Heritage Coast Centre and is 3 miles away. 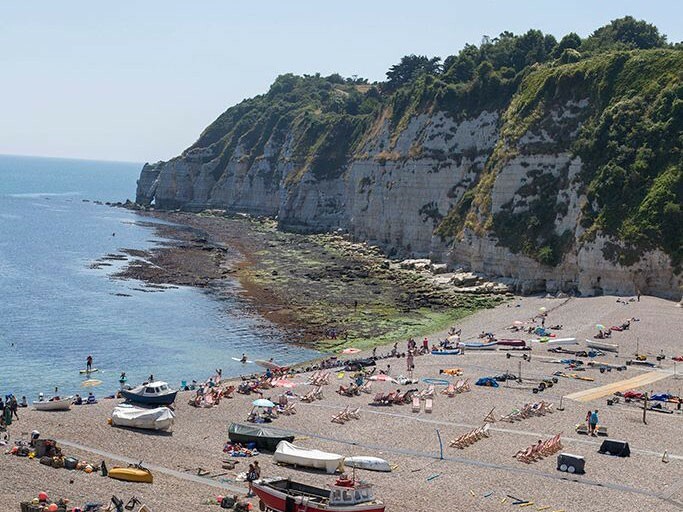 Fossils which were formed within the Jurassic rocks 200 million years ago can be found along the shoreline and they attract geologists and fossil hunters from around the world. There is something for everyone in this region of temperate climes, gentle downlands and sweeping coastlines. The area offers activities and facilities for all ages including golf, tennis, bowls, horse riding, sea and coarse fishing, sailing and walking – the list is endless. It would seem that all the invaders of England came to the village in turn, for there are Roman tiles and Saxon carvings in the Church and we come into it by a Norman doorway. One of its most precious possessions is a small lead casket which has been opened in our time. It was discovered in 1900 with the inscription: “Here lie the remains of St. Wite, a Saxon saint later known as St. Candida.” The casket was opened and the bones of a small middle aged person revealed, and after being sealed they were put in a big stone coffin on a 13th century shrine. It is one of the very few shrines in England which still contain relics, and it is pierced with three big holes which are supposed to have been made so that pilgrims could put injured limbs into them for healing. The imposing tower was built about 1400 and has a beautiful doorway. Set up high in its walls are crude carvings of a ship and primitive axes. These, and a cup like the Holy Grail carved out of a stone near the porch are all thought to be work of a Saxon sculptor, still clear, though worn by wind and rain for a thousand years. The Norman doorway is sheltered by a 15th century porch and gargoyles. The Normans, too, gave the church its font with graceful interlaced arches. The chancel and the north arcade, with its deeply moulded arches, are 13th century and the fine oak roof with painted bosses has been here for 500 years. There is a window above the shrine with jumbled fragments of old glass, 16th century seats in the chancel, and Elizabethan chalice, and a Jacobean pulpit with a wealth of delicate detail. The nave still has a bell turret for the Sanctus bell rung before the Reformation. One of Queen Elizabeth’s knights, Sir John Jeffrey, lies with a helmet above him on a rich and delicate tomb by the altar in the joyous manner of the early 17th century craftsman. He has a canopy over him. There is only a modern brass plaque to Sir George Somers, voyager with Sir Walter Raleigh and discoverer of the Bermudas. He lived in Berne Manor on the road out of the village towards Charmouth. It is romantic to think that in this quiet place lies the man who gave us the Bermuda Islands. 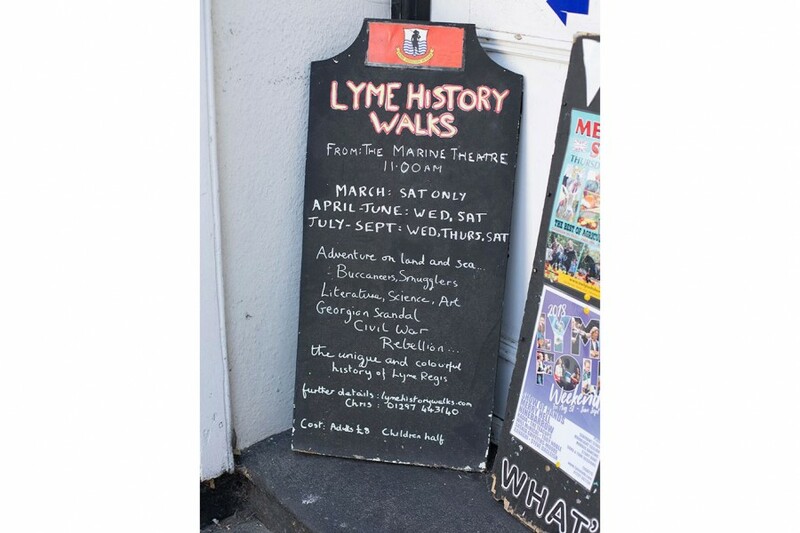 Born in Lyme Regis in 1554 Sir George Somers sailed with Raleigh yet found time to sit in Parliament and even to be mayor of Lyme Regis. Such a man was bound to take his part in the colonisation of Virginia, and he sailed with settlers in nine little ships, only to see his own vessel wrecked on a coral island in the North Atlantic. It was one of the Bermuda Islands, which Shakespeare’s Ariel called the Bermoothes. Somers, like a proper Englishman of those days, took possession of the island for his country, and for nearly a year directed his men in building new boats out of the wrecked ship’s timbers, ultimately taking off every soul alive and landing them safely in Virginia. He found the colonists famished and remembering the fertility of the island, he sailed back to Bermuda for supplies. Again storms buffeted him and he reached Bermuda in November 1610 just in time to die. They buried his heart on the island and brought his body back to Dorset. – Get 10% discount when staying with us!